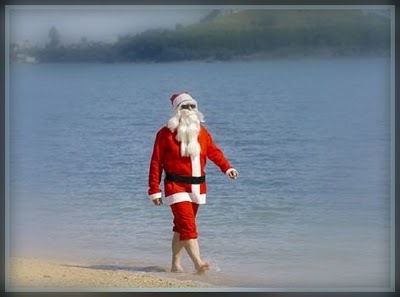 SOS Christmas in July Blog Hop! Welcome to a Christmas in July Blog Hop, brought to you by the DT at Scrap Our Stash! 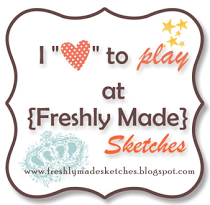 If you did not start at Scrap Our Stash, go back and read the details on how to win a prize! You need to follow the blog hop in order. If you came from Angie’s blog, you are on the right track. 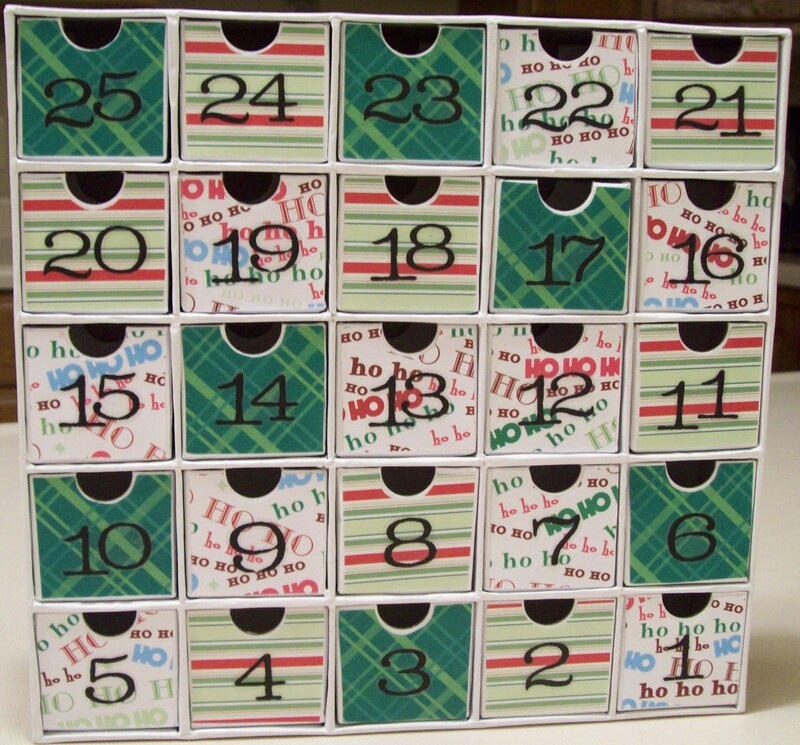 My Christmas project is an advent calendar. I have wanted to do one for forever, found one on sale, and I’m finally getting around to it. Now is the perfect time because it is done in plenty of time to use it this year. Supplies: Karen Foster Countdown Calendar, DCWV Christmas Stack paper, DCWV Nana’s Kid’s paper, and DCWV numbers from a sticker stack. Now hop on over to Kimmarie’s Blog for your next holiday stop! Pink Gem stamps are so cute but I have not tried them yet. I would love to win this! 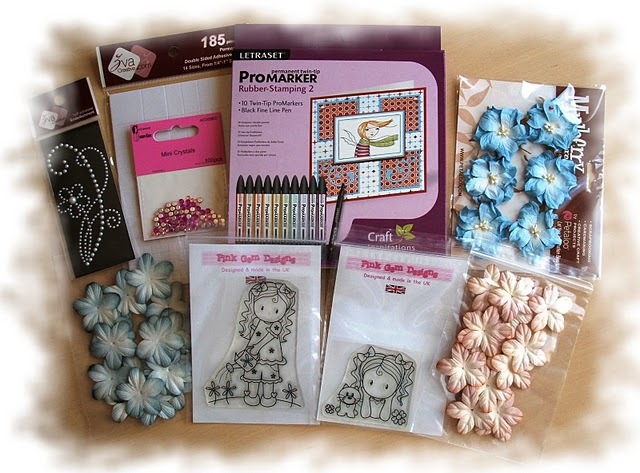 July CTMH Spotlight Blog Hop featuring Cupcake Sprinkles! Supplies used: Cherry-O Level 2 Paper Packet, Clear Cards, Brown Staz-On ink, Block Buddy Set, Wishes, Cupcake Sprinkles stamp set, Liquid Applique, Craft Heater, and Chocolate and Crystal Blue inks. When using the clear cards make sure that you remove the film on both the inside and outside of the card. For my card, first I cut the polka-dot B&T Duos paper into a circle for my background and adhered it to the inside. Next, using the circle Block Buddy as my guide, I placed my dot-dash stamp around it and stamped with Staz-On ink on the front of the card. 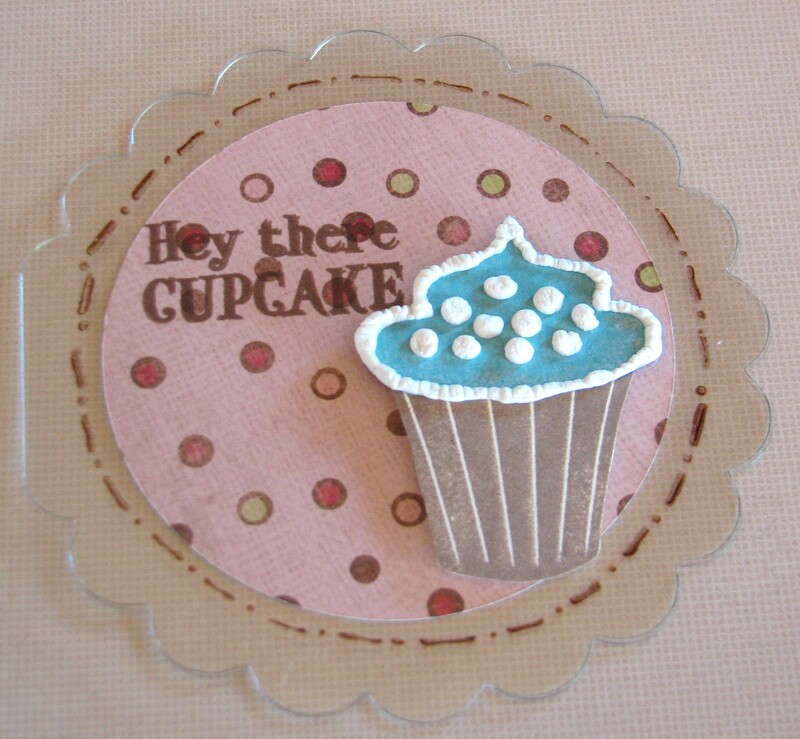 I stamped my cupcake and added Liquid Applique for a yummy frosting look, then cut it out and added it to the front of the card. Last, I finished my card by adding the sentiment to the inside – I stamped this 3 times to make it darker and show up on the patterned paper. I used the Inner Court card pattern from Wishes. 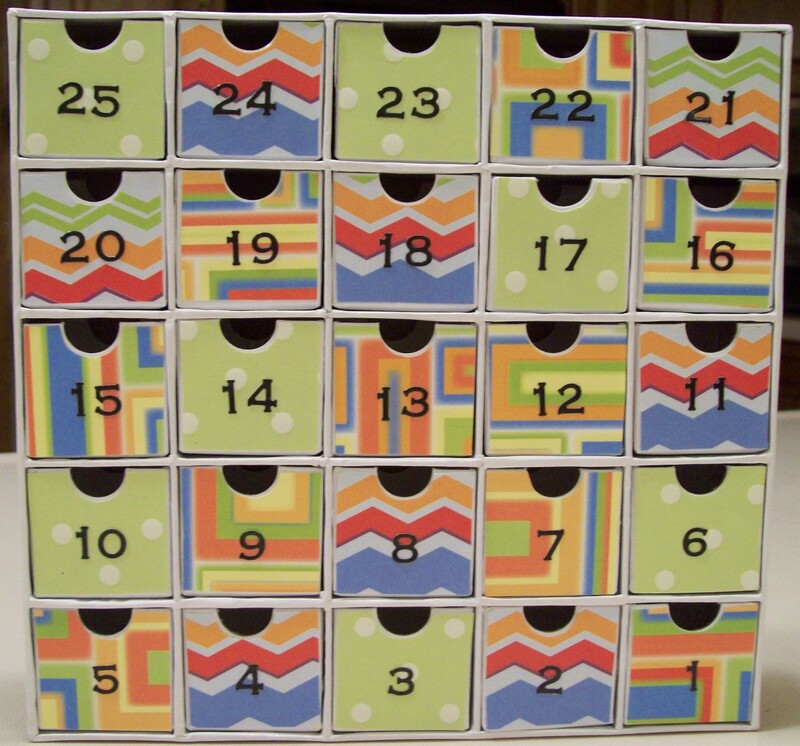 Now hop on over to Tracy’s Blog and see how she used this fun stamp set! For a list of participants, see the previous post.